Is it too late to save Santa Ana? When I started this blog back in 2009 I was hopeful that Santa Ana was at last heading in the right direction. Now, in 2017, things seem darker than ever. There are daily shootings and stabbings – and if you did not notice these are now happening in broad daylight. The gangbangers have become utterly fearless – and drive by shootings have once again become the norm in our city. We can point fingers all day long but that won’t change anything. The fact is many good people in our city are now wondering if Santa Ana has sunk too low. Women are being run over and killed in our city for crying out loud! It is just too horrible to even begin to comprehend. Suspect arrested; Juan Angel Rivera (21) Santa Ana – no booking photo at this time, will update when available. Suspect will be booked for the charge of Murder. 1st UPDATE: Victim has been identified as Nathan Joe Alfaro (23) Westminster. It has happened again. A young man, Nathan Joe Alfaro, of Westminster, was murdered in Downtown Santa Ana, this time at a concert venue called Underground DTSA, on Thursday night, according to the O.C. Register. A 23-year-old man was fatally stabbed when a fight broke out at about 10:30 p.m., inside Underground DTSA, which is located at 220 East Third St., in Santa Ana’s East End Promenade. 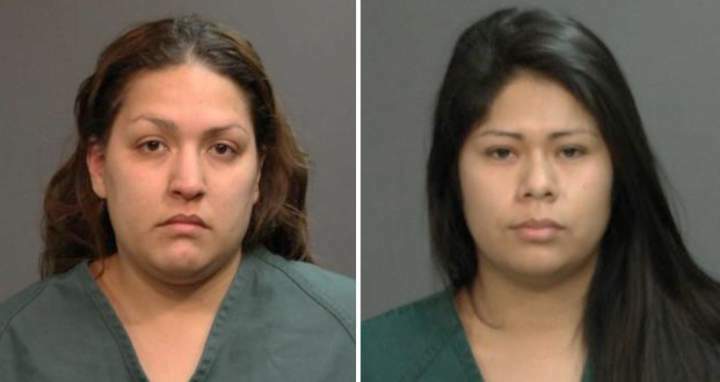 Candace Brito and Vanesa Zavala have been found not guilty of the second-degree murder of Kim Pham, who died outside a nightclub in Santa Ana earlier this year. 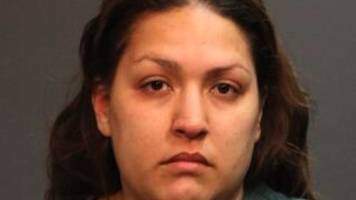 The two defendants, however, were both found guilty of voluntary manslaughter and assault with force likely to cause great bodily injury, according to the OC Weekly. 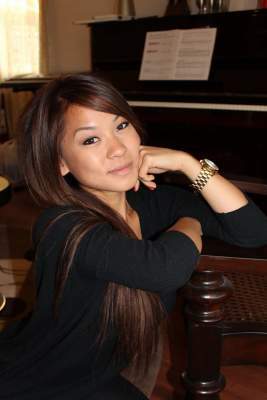 The Kim Pham murder trail is finally set to begin next week. You may recall that Kim Pham was the young lady who was literally kicked to death by female patrons, including Marie Brito and Vanesa Zavala, of the now-defunct Crosby bar, a hipster joint in Downtown Santa Ana that is now called the North Left. The fatal beating of Kim Pham outside The Crosby in Santa Ana was gang-related, according to attorney Michael Molfetta, who represents Candace Marie Brito, one of two suspects on trial for kicking and stomping Chapman grad Kim Pham to death outside the hipster bar The Crosby, in Downtown Santa Ana. A judge has ruled that two women will stand trial on murder charges in connection with the death of a 23-year-old woman left unconscious and fatally injured after a fight outside a Santa Ana nightclub, according to the O.C. Register. Candace Brito, 27, and Vanesa Zavala, 25, appeared at a preliminary hearing as Pham’s family member wore buttons with the victim’s likeness. Both women had pleaded not guilty to murder, according to KTLA. A judge will decide if there is enough evidence to send two women to trial on charges they stomped and kicked a 23-year-old woman to death in a fight outside a popular California nightclub. 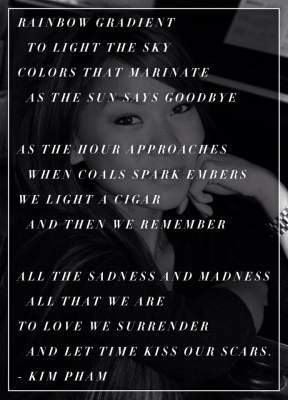 Why was the trial of Kim Pham’s alleged murderers moved to Westminster? I am trying to figure out why the trial of Vanesa Tapia Zavala, 25, and Candace Marie Brito, 27, who have both been charged with the brutal murder of 23-year old Chapman grad and writer Kim Pham, was moved from the Central Justice Center in Santa Ana, to Newport Beach and then, late Monday, it was assigned to West Court, in Westminster, according to the O.C. Register. On Jan. 30, Karen Toshima was one of thousands of people who went to Westwood Village to have an enjoyable evening. Instead, she found death from a bullet fired by a member of a street gang. In her death, she joined the 60% of victims of gang murders who, like her, were innocent bystanders. Every person who was in Westwood Village on Jan. 30 can truthfully say, “But for the grace of God, it could have been me,” because Karen was not killed by a personal enemy. She was killed by our common enemy, a wantonly violent member of a street gang, according to the Los Angeles Times. Toshima, a 27-year-old graphic designer, was celebrating a recent promotion with a night out in Westwood, according to the Daily Bruin. Contrary to reports that bystanders did nothing as a 23-year-old woman was fatally beaten outside a Santa Ana nightclub, an Orange County prosecutor said that as many as 15 people tried to come to the victim’s rescue, according to the Los Angeles Times. A second Santa Ana woman, Candace Marie Brito, 27, has been charged with murder in the beating death of 23-year-old Annie Kim Pham outside the Crosby nightclub, and is scheduled to be arraigned at 10 a.m. Tuesday, according to the Orange County District Attorney’s office., as reported by the O.C. Register. Does another club fight signal the start of a race war in Orange County? Police are searching for up to six suspects who attacked a group inside Sutra nightclub in Costa Mesa, this past Friday morning, and beat two victims so severely they required hospitalization. Three men were at a VIP table inside the club on Harbor Boulevard when the attackers jumped them about 12:30 a.m. Friday, Costa Mesa police Sgt. Stephanie Selinske said, according to the Daily Pilot. This began around 3 a.m. Friday at the club in the Triangle at 1870 Harbor Blvd., when the trio was attacked by what police Sgt. 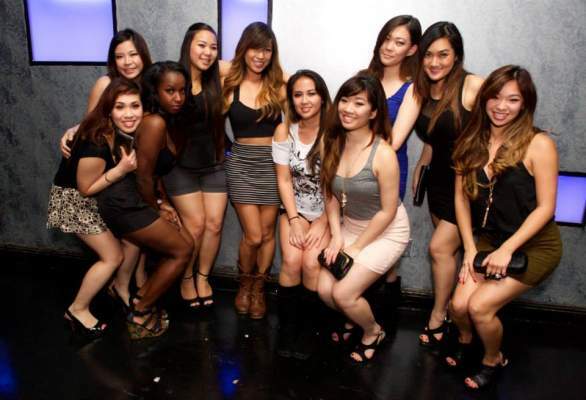 S. Selinske only described as “male Asians who appeared to be in their early twenties,” according to the OC Weekly. As Santa Ana police detectives try to make sense of the melee that led to Kim Pham’s death, the investigation is running into a wall of silence. Pham’s friends have failed to come forward. 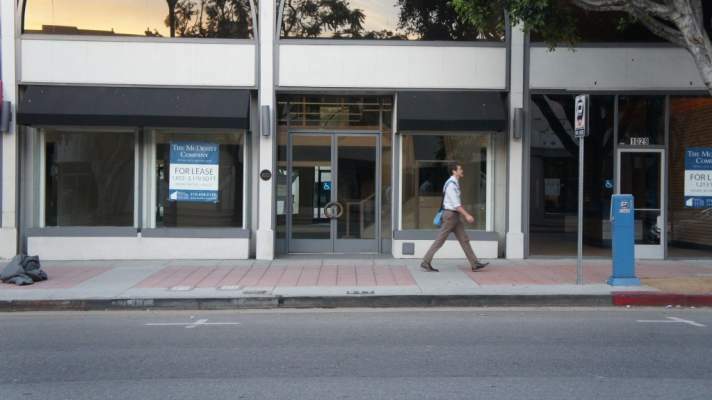 One flatly refused to meet with law enforcement, despite pleas from the police, according to the L.A. Times. Police Commander Tim Vu, the highest-ranking Vietnamese-American law enforcement officer in Orange County, says distrust of the government is still common among refugees who arrived in the area after the Vietnam War, according to CBS. A 27-year-old woman was arrested Friday morning and a third woman was being sought in connection with a violent beating outside a Santa Ana nightclub that left Kim Pham, a 23-year-old Westminister woman dead, authorities announced during a news conference Friday afternoon, according to KTLA.